Tampa, FL. 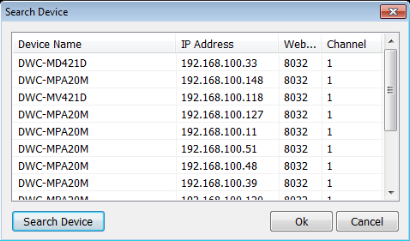 February 06, 2013 DW® would like to announce the release of Pivot Software version 5.5 What’s New V5.5? 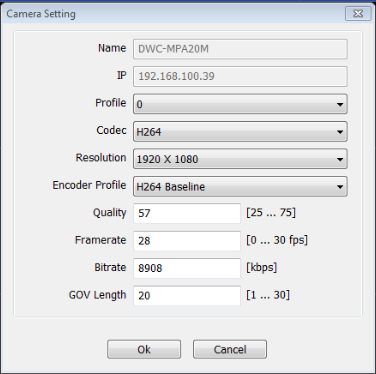 De-Interlace option added to improve image quality for all Analog cameras. 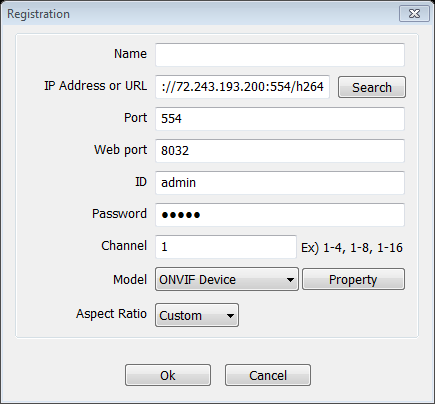 Enter the camera’s IP address, or use the ‘Search’ button to automatically detect all ONVIF conformant cameras in your network. 4. Select which camera you want to add and click ok. Review any of the network settings if necessary and click ok to add the camera.